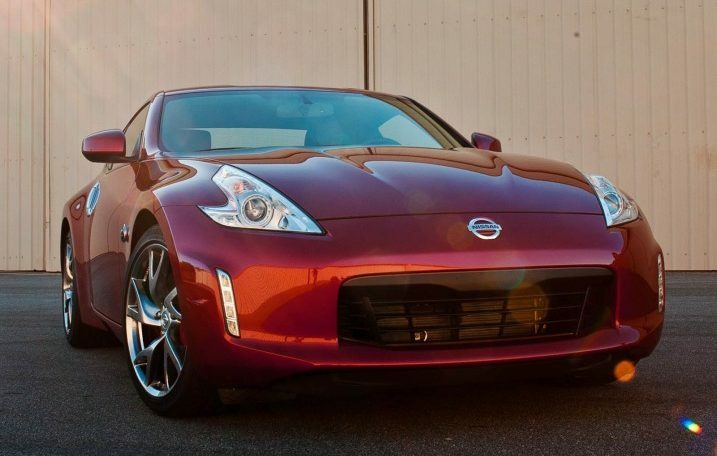 The 2019 Nissan 370Z is the latest in a long line of “Z” coupes and convertibles from Nissan that have featured sporty styling, rear-wheel drive and six-cylinder power. The latest generation debuted back in 2009, however, leaving it as one of the oldest models on the market. 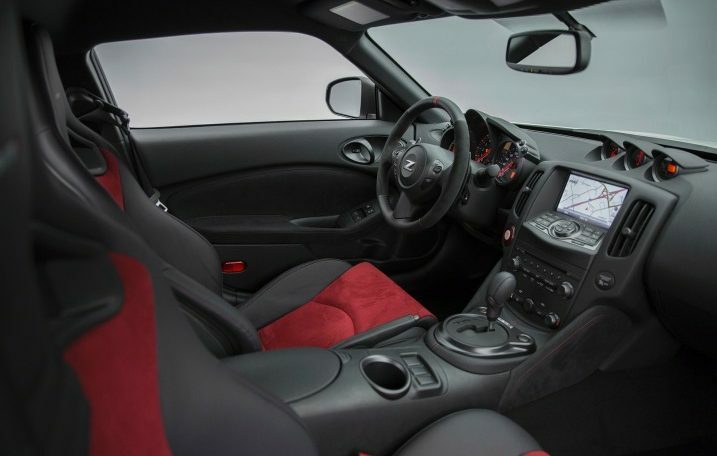 The 370Z is still a top-tier athlete, and its relatively affordable pricing means there is ample value to be found. 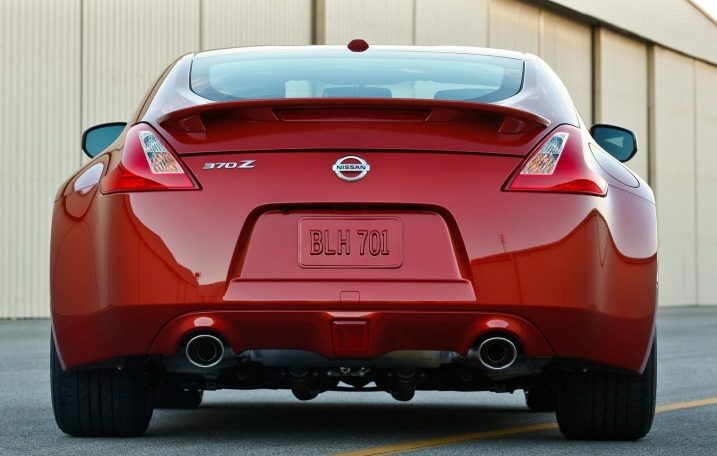 The current Nissan Z focuses on handling and performance over comfort and cruising. 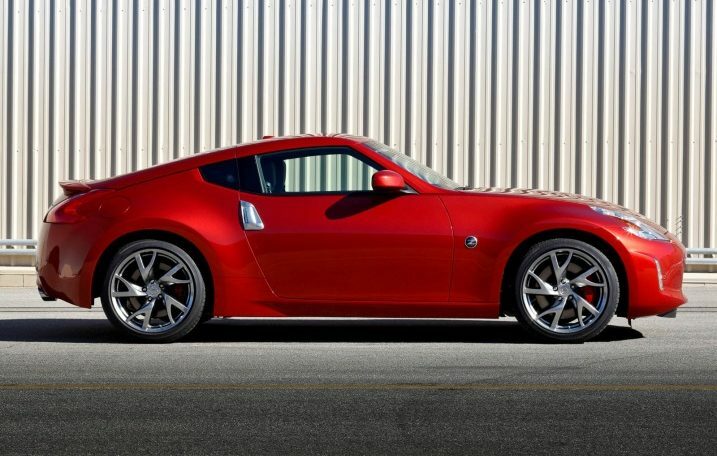 A strong engine is matched by strong grip, and together they help rocket the 370Z through corners with authority. 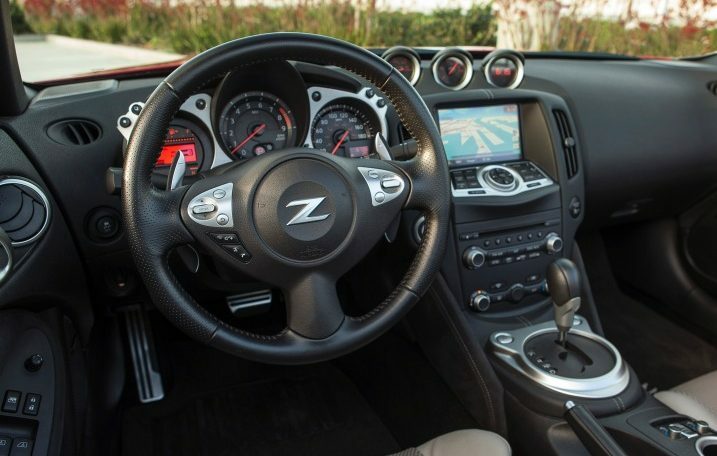 The 370Z also features a well-appointed and surprisingly upscale cabin. On the downside, there’s not much cargo capacity, and the Z’s large tires and modest noise insulation result in plenty of road noise at speed.